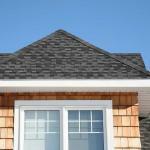 Shingle roofing is a very common type of roofing material. It is available in a variety of styles and colors to compliment your home. 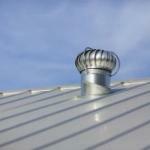 Metal roofing is an attractive type of roofing material. Its long lifespan makes it a good choice for long term investment. 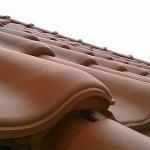 Tile roofing comes in a variety of materials such as concrete or clay. It is available in an assortment of colors which can enhance the curb appeal of your home. Some homes and most commercial businesses have a flat or low slope roofing. 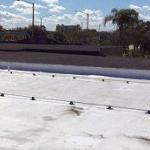 We have experience in every phase of flat or low slope roofing.